We’re particularly keen to recruit young people playing trumpets. 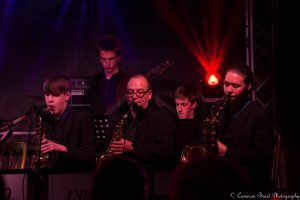 The youth jazz orchestra offers you the opportunity to work with inspiring leaders and professional musicians, alongside like-minded young people from across Lancashire. including concerts, courses, workshops and a summer tour. 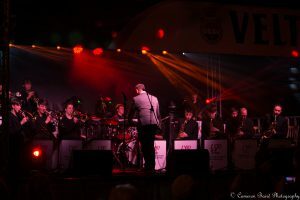 LYJO recently plated at Lancaster Jazz Festival Sept 2018 – click here to see the images of the fantastic event. 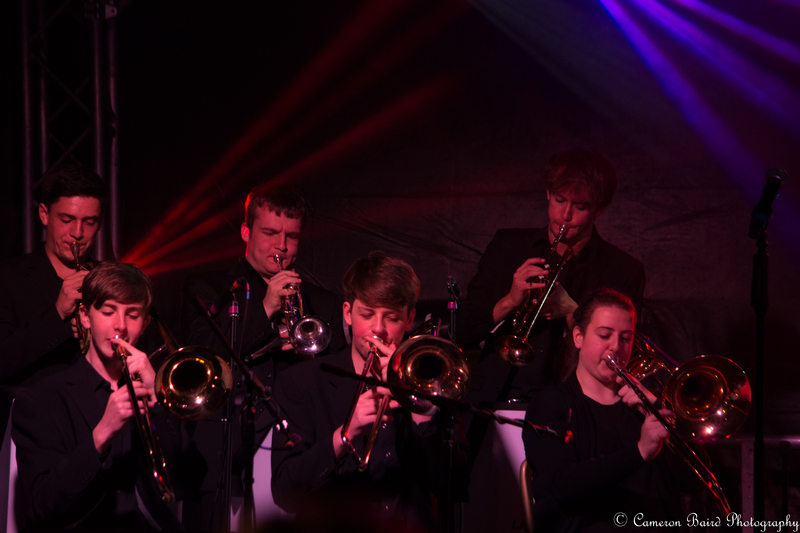 We are a group of young, aspiring musicians who have a passion for music and a desire to keep jazz alive! Our rehearsals ensure that you as a player are challenged, encouraged and supported musically. But you can also trust that being part of LYJO places you in the best position to meet other like minded musicians and have loads of fun! 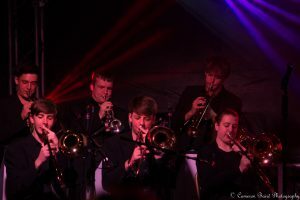 You will develop performance skills, improvising techniques and have the opportunity to play the music of some jazz legends.